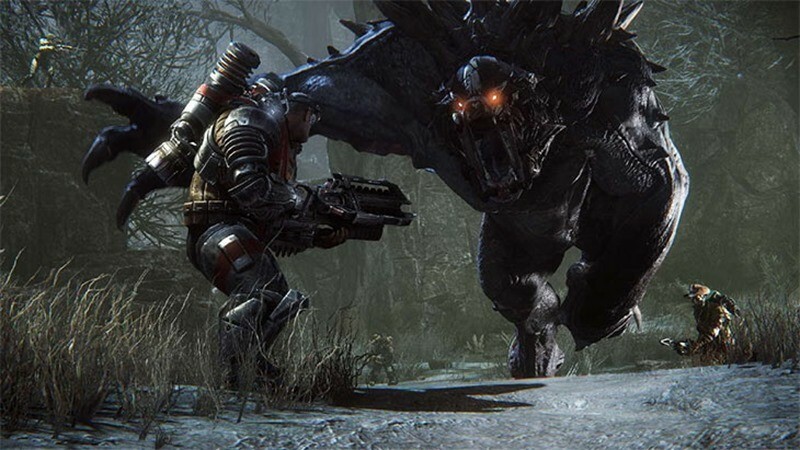 Evolve’s embargo is up well head of its release tomorrow – but because it’s a multiplayer game, which these days means it’ll perform differently once it has people playing on its servers, reviewers seem mostly unwilling to peg a definite score on the game. Most of the bigger outlets have issued reviews in progress, with a few attaching a provisional score on the next big thing in multiplayer games. Overall, I’m very impressed with Evolve. It’s a smart, unique multiplayer experience, and the asymmetrical design gets me thinking about new creative tactics that don’t even apply to any other game. 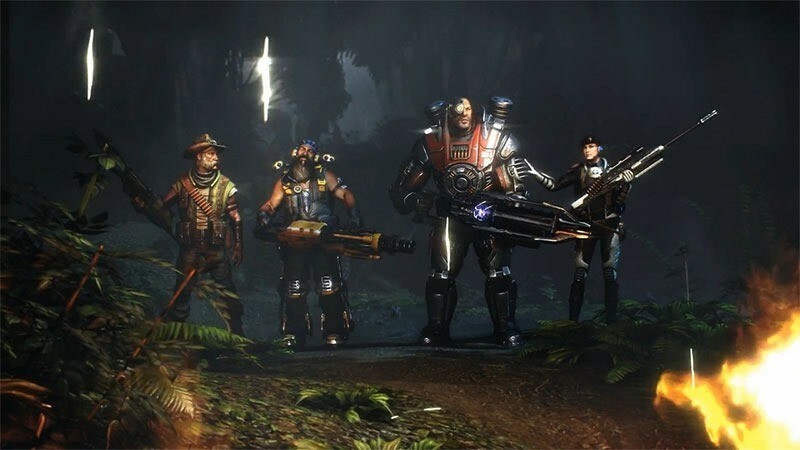 I crave that kind of incentive and opportunity for inspiration, and I can tell that I’ll be playing Evolve, and watching streams of it for quite some time. Evolve’s emphasis on skillful movement, spotting, and out-maneuvering your opponent make it an excellent competitive game. The Hunters and monsters have some of the most elegantly simple-but-deep mechanics I’ve laid hands on. And Evolve is one of the best-looking games on PC, blessed with splashy particle effects, smart UI, and monsters worthy of Pacific Rim. But I’m concerned about Evolve’s longevity. At first touch, Turtle Rock’s 4v1 formula has tons of novelty. Over dozens of matches, though, the short, intense matches that it (usually) produces felt less memorable and remarkable. 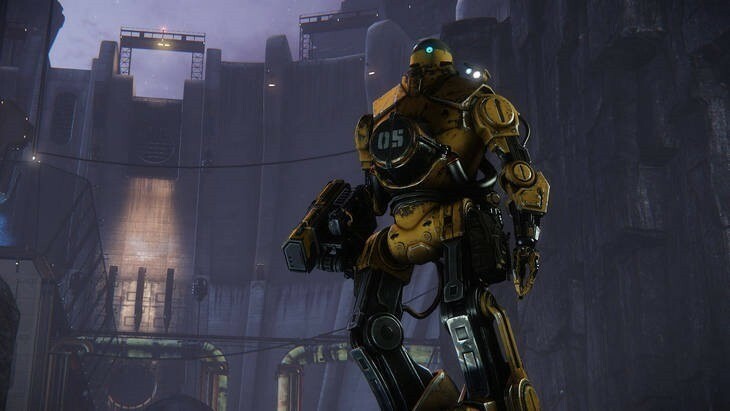 Without maps that bolster its replay value, or mod support to fill in, it’ll fall to paid DLC and Evolve’s planned free map releases to keep pace with players’ content fatigue. 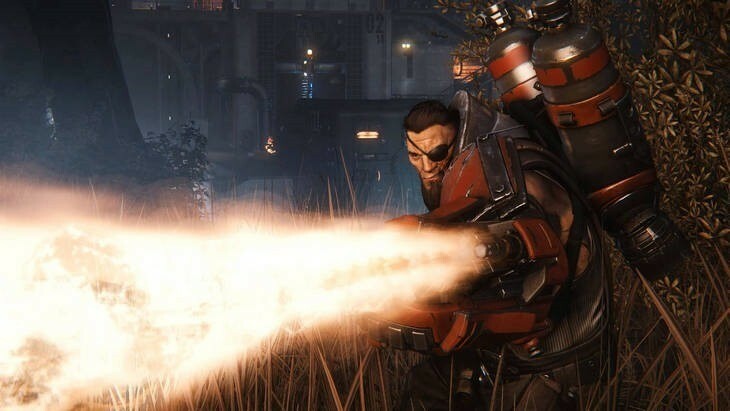 Evolve offers something different, even if it doesn’t always succeed. 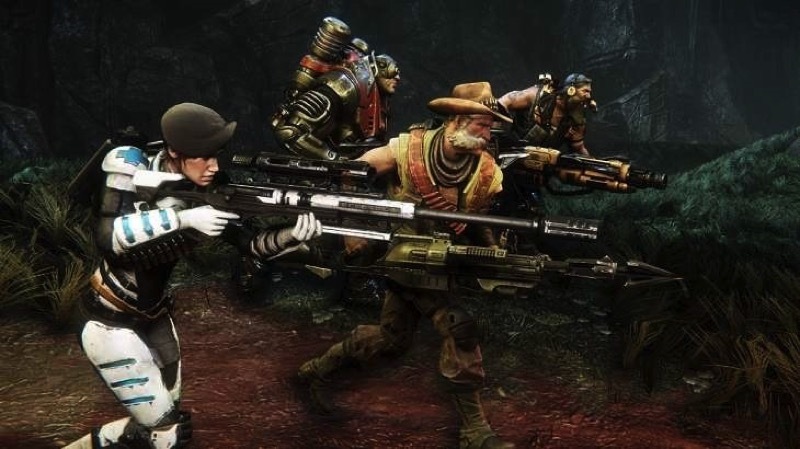 Evolve occasionally brushes against a real breakthrough for Turtle Rock, with its distinctive take on a different kind of multiplayer shooter. New territory always presents new problems, and Evolve doesn’t always solve them. But it distinguishes itself from the pack of multiplayer options out there with the flair of something truly different. 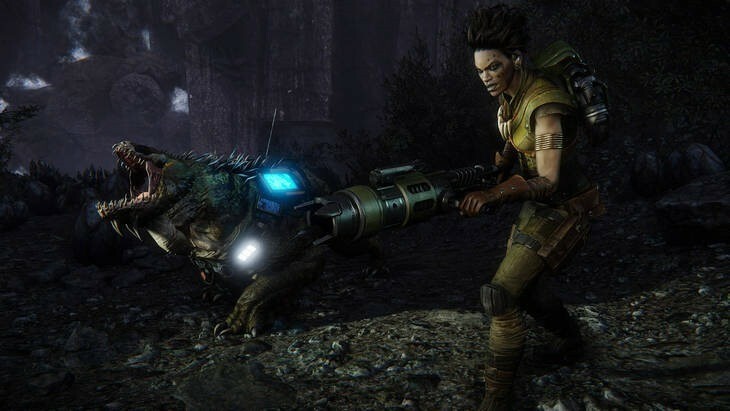 As with Turtle Rock’s Left 4 Dead, Evolve is best when you play with buddies; getting matched with a novice can lead to ghastly results if your newfound friend constantly seeks out the nonexistent “I” in “team.” It doesn’t take long to whip a newcomer into shape, at least, meaning you can usually focus on Evolve’s unique brand of greatness: the suspense of the hunt, the exhilaration of battle, and the drive to dominate Shear. Even Sasquatch would shiver at the dangers. There’s still time to evaluate Evolve on a matchmaking front, and so our final score could change once public servers go online. Having played alongside friends, the game excels with planned tactics and when communication is tight. But what will Evolve be purely as a matchmaking experience with random players? Can it hold up? We don’t know this yet. 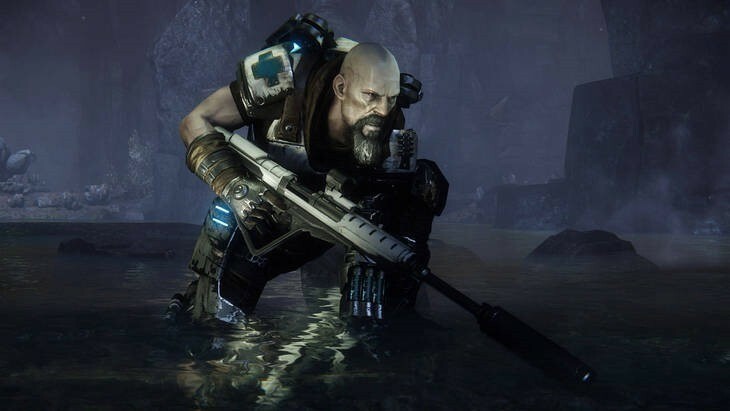 What we do know is that as a pure co-op shooter — or as a single-player rampage simulator — Evolve stands up as one of the genre’s best. In the end, this one’s really a mixed bag. If you adore multiplayer, belong to a dedicated clan, thrive in competitive eSports-style play or simply turn your nose at the thought of single-player, this one’s for you. Pretending to have a single player mode is a cardinal gaming sin, and one that Evolve is guilty of. This game shouldn’t be played alone, and as such, lone wolves need not apply. 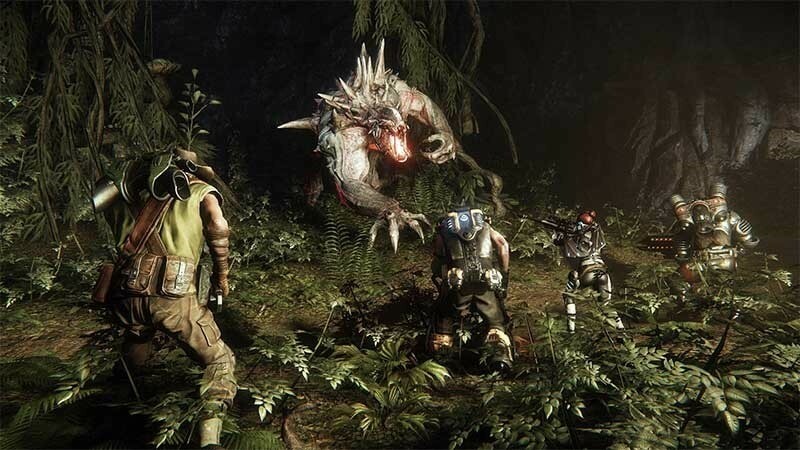 Overall, it’s a bit of a time investment, but after learning the ins-and-outs of hunting, Evolve starts to become a more engaging time-killer. Evacuation is a keen way to mix the game’s otherwise uninspired game modes and its solid bot play means that I’ll still be able to enjoy it even during down hours. The table for an enjoyable multiplayer session is set, whether jumping in with friends or getting more anti-social and devouring opponents as a lone monster. But considering some of the subpar game modes, I can’t help but feel this package could have been something bigger. But where’s our review, I hear you ask? We’ve been playing near-final code for weeks – but retail copies of the game are only getting to us this morning. We’d need to play this thing with real people, in real life situations on the final retail code before we’re able to make a final call. We’ll try have that up for you as soon as we can.